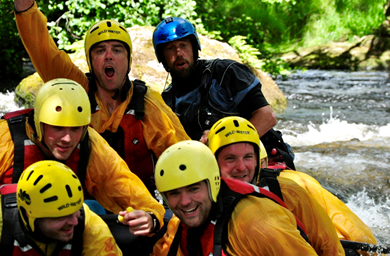 Get Wet provide a wide range of Outdoor Activities to suit everyone and we're always ready to offer you a warm welcome! 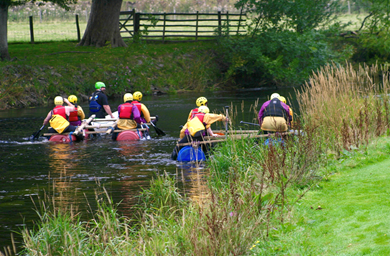 Situated between Bala and Corwen in North Wales, we offer activities to suit everyone, so whether you are an individual or part of a group we can easily tailor activities to suit your needs. 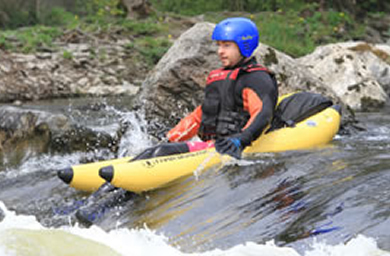 If you want to try the best adventure activities North Wales has on offer you’ve come to the right place. 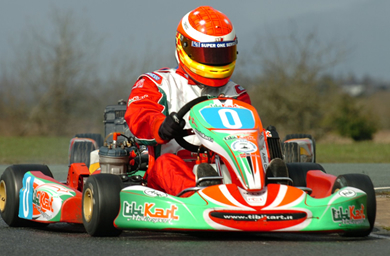 All of our activities will provide you with endless thrills and excitement which leave you wanting more. Remember the most important thing about our activities is YOU! 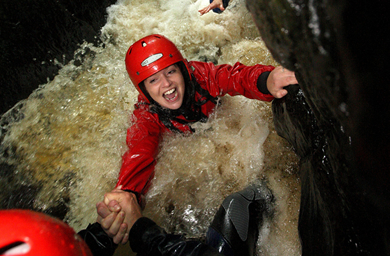 There is possibly only 1 thing better than an adventurous activity in the Heart of North Wales and that’s 2 adventurous activities in the form of a Get Wet The Adventure Company package deal. Have a look through our activity combinations and pick 1 that excites you! What better gift is there to give than the gift of an experience?? Click below to buy an activity gift voucher as a special gift for a special someone which they can redeem directly with us. We’ll make sure they have the absolute best time ever with the adventure you’ve given them. You already know what you want? 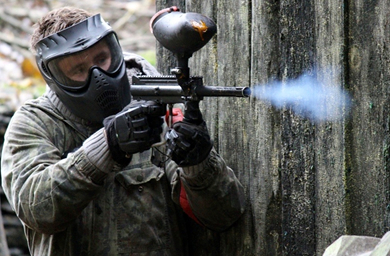 That’s great click here and book now for any of the activities or packages you wish. We’re ready and waiting anytime you want to come to make sure you get the adventurous activity of a lifetime, you’re the reason we’re doing this and we won’t forget it!